US Cellular (NASDAQ: USC) is now offering an all new Moto X for customers to buy from the online and retail stores. 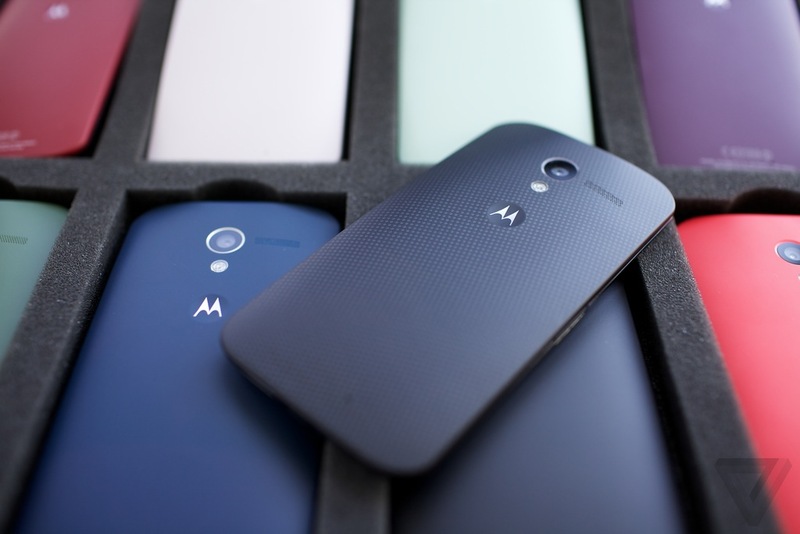 US cellular is serving the Moto X with a contract of two years for $99, and the color option for it is black. However, the carrier is also serving it with a leather or bamboo back for $149.99 with a two-year contract. US cellular will offer them by the end of October. One of the major advantages of the Moto X is that it sports a pure, alter-free version of the Android on it. Company has refrained itself from altering the UI Of the device. Moto X sports curved metal frames, vivid 5.2-inch Full HD display with durable Corning® Gorilla® Glass, the all-new Moto X weighs only 144 grams and has a 13 megapixel camera with Quick Capture and LED Flash. Moto X includes 16GB of onboard memory. The cellular service is also expected to launch Apple iPhone 6 duo that the Cupertino giant launched a few weeks ago. However, it has been reported that the device won’t be available with US cellular till the end of this year.